Our office policy is that if the Portage schools are closed due to bad weather our office will be closed as well. Our goal is to keep our patients and staff safe. 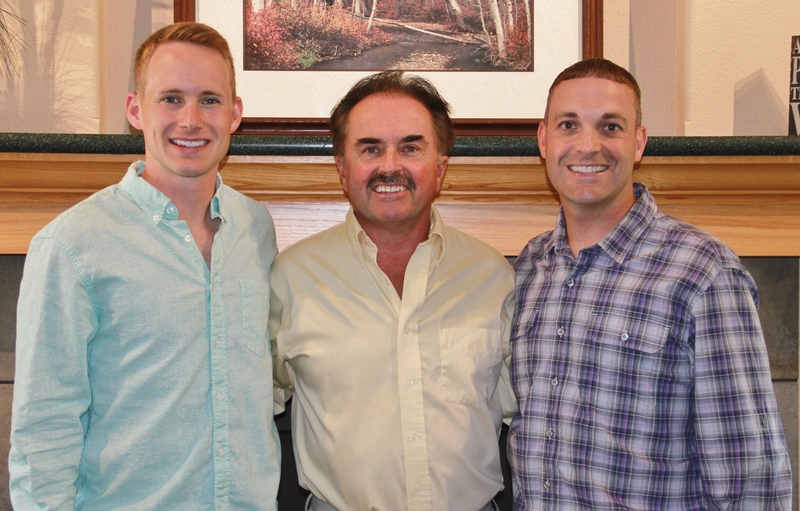 Portage dentists, Gerald Hart, DDS and Matthew Olson, DDS offer a broad range of family dentistry services for both children and adults including teeth cleanings, fluoride treatments, fillings, and more. Visit Hart and Olson Family Dentistry today.